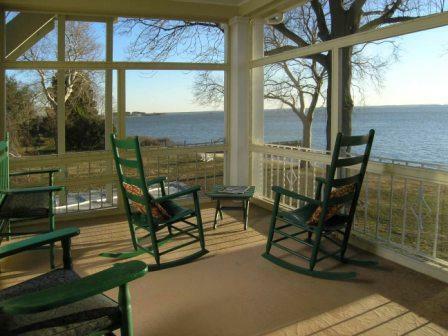 Eastern Shore Magazine ™ - Chesapeake Bay, Maryland, Virginia, Delaware, East Coast Beaches: Eastern Shore Bed and Breakfast Gift Card Sale - Get a Free $75 Gift Card With a Purchase of $250+! Eastern Shore Bed and Breakfast Gift Card Sale - Get a Free $75 Gift Card With a Purchase of $250+! Get a Free $75 Gift Card With a Purchase of $250+! Make a gift card purchase of $250 or more by July 23, 2012. Enter promo code BBJULY75 at checkout. An e-gift card of $75 or more will be emailed to the address provided at checkout. Buy a BedandBreakfast.com gift card of $250 or more and get a free $75 gift card! The BedandBreakfast.com Getaway Gift Card™ is welcome at over 4,000 B&Bs and inns in the USA and Canada. It has no expiration or blackout dates. It can be shipped for free, delivered instantly via email, or printed at home. Choose from 25 designs or upload your own photo for free. Purchase a gift card of $250 or more on BedandBreakfast.com. Your free gift card will be emailed to the email address you provide at check-out. Look for the icon or search all inns that welcome gift cards.